It’s just a few hours (literally, HOURS) until the gates open on the 2015 Download Festival at Donington Park. 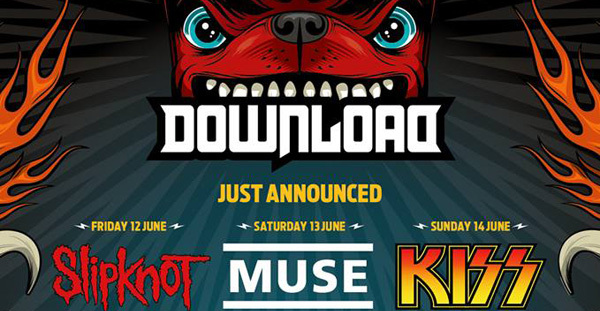 So yesterday the organisers threw another (welcome) surprise at all of us with the announcement of not one but two secret bands for Download 2015. Both of them have albums coming out this week. Both of them are British. Only one of them is well known for a spandex wearing member (and we’re not talking about Gustav Wood). That’s right, the no longer secret secret bands at Download this year are none other than Young Guns and The Darkness! Having just released the aptly titled Last Of Our Kind, Justin Hawkins and the rest of The Darkness are winging their way to Download for a short sharp set at 3pm on Sunday in the Maverick Tent (the old Pepsi Max stage), in what is becoming a regular special guest slot after Black Stone Cherry did the honours twelve months ago. Young Guns too have their new album Ones and Zeros out this week and will be making an appearance in the very intimate setting of Jake’s Stage (which used to be the Red Bull Studios tent) at 9:30 on Friday night – great news for Young Guns fans or for anyone who isn’t that keen on watching Slipknot (who are you crazy people?!). 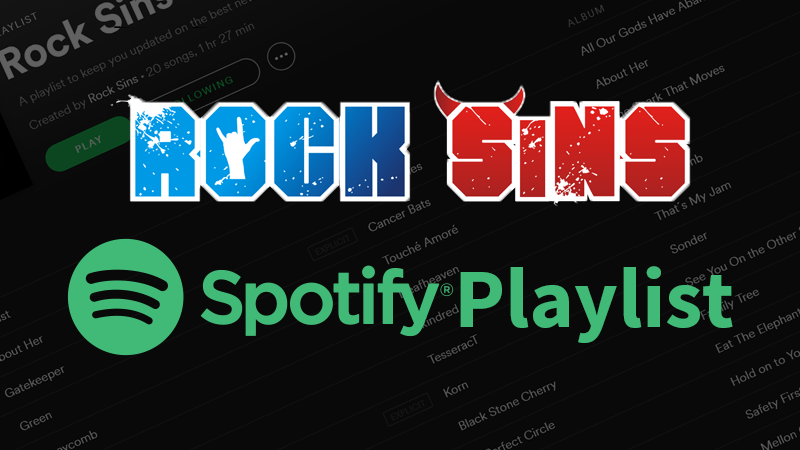 In addition to our new “less than secret” bands, the organisers have also confirmed what Andy Copping alluded to in his interview with us here at Rock Sins a few weeks ago that The Dog’s Bed Stage would be joining the line up. The stage has performances lined up by numerous artists already on the line up and one or two new additions such as Tim Vantol. Full info about the Dog’s Bed stage can be found here – https://downloadfestival.co.uk/lineup/dogs-bed-stage. For last minute tickets for Download 2015 please head over to www.downloadfestival.co.uk and you can grab all the details, travel info and tickets there – not to mention topping up your dogtag RFID wristband as Download goes cashless for the first time – fingers crossed it is a huge success!